The cost of the course is £600 for one person,or £400 each for two. 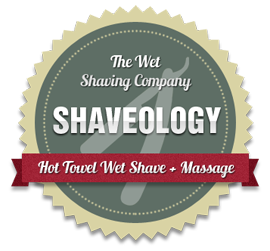 This includes two days of intensive tuition, course notes and one razor, and everyone who completes the course to our high standards will receive a Wet Shaving Academy ‘Shaveologist’ polo shirt. The price also includes travel costs within 30 miles of Winchester, Hampshire. For courses held outside this area there may be a charge for travel and accommodation. 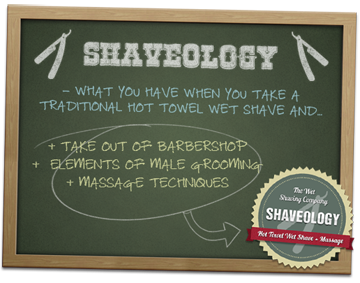 If there are more than two people who wish to learn to be Shaveologists then we can run the courses over consecutive days. Discounts are available for this. 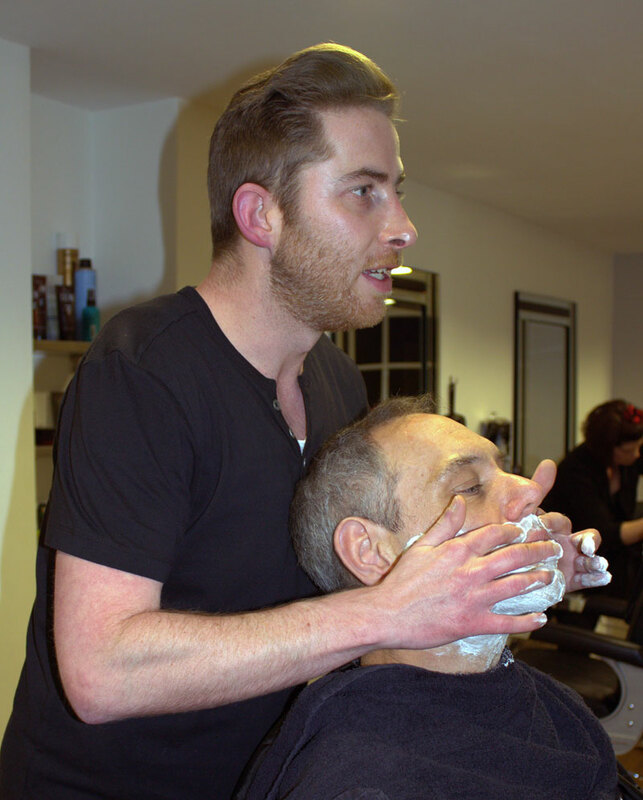 For people who have learned to wet shave in the past but haven’t done it for a while, or have lost their confidence, we can also offer a one day refresher course. Please call for details. 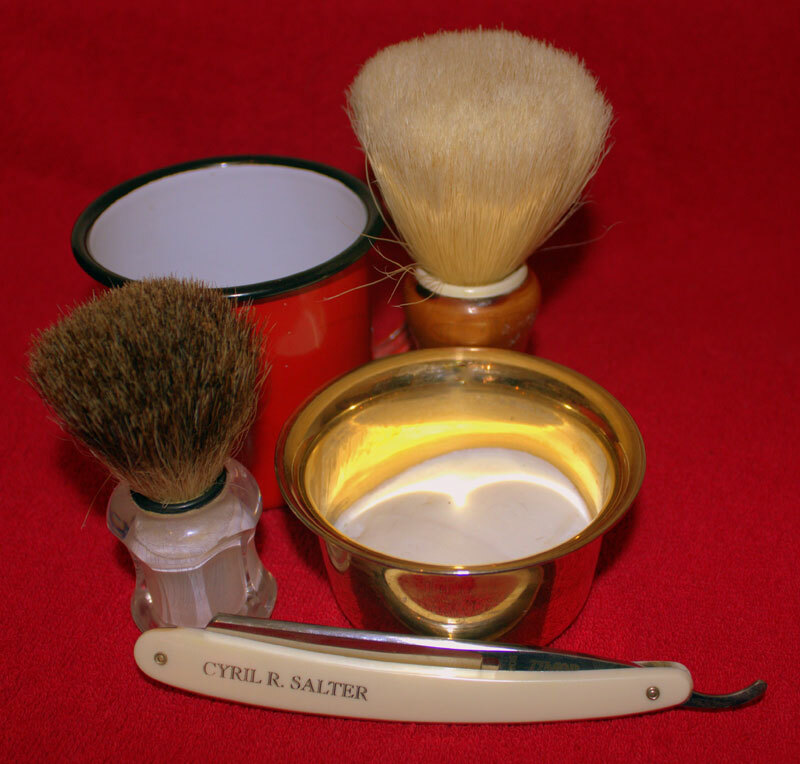 We also can supply a Shaveologist Starter Pack. This includes two razors, 100 Permasharp Professional single edged razor blades, Arko shaving soap and 100 styptic matches for £30.